hospitality management industry of Bangladesh inside out. 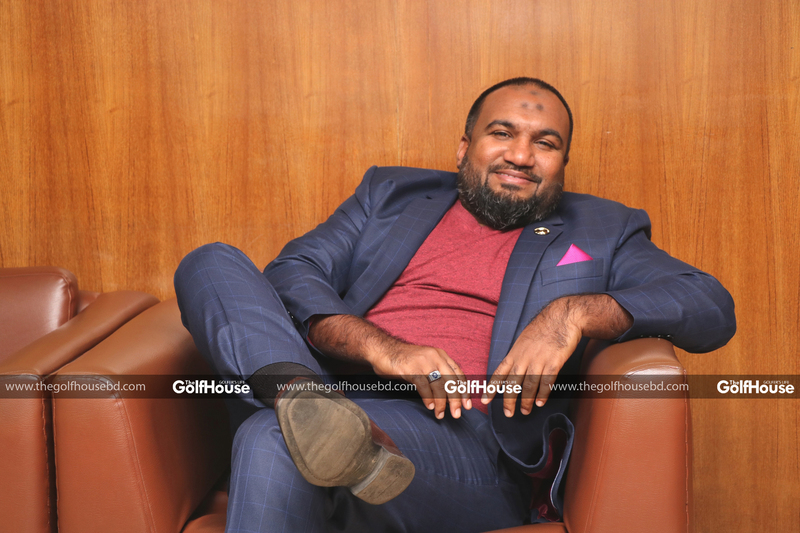 While he never had any qualms about which profession he wanted to choose since he was in school, he feels such decision-making opportunities can be made here by strengthening the hospitality management industry. 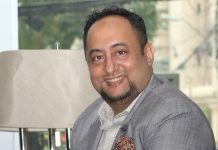 In this interview, Mr. Luhar shares his view on the bottlenecks and prospects of hospitality management and tourism industry in Bangladesh, suggesting some remedies. Introduce our readers with the Peninsula Chittagong? Peninsula Chittagong has been in business for 14 years. We started as a 4-star hotel with 122 rooms. We have expanded to 144 rooms, with two banquet halls and four restaurants. It’s a pioneer of hospitality management establishment in Chittagong and we are proud of that. 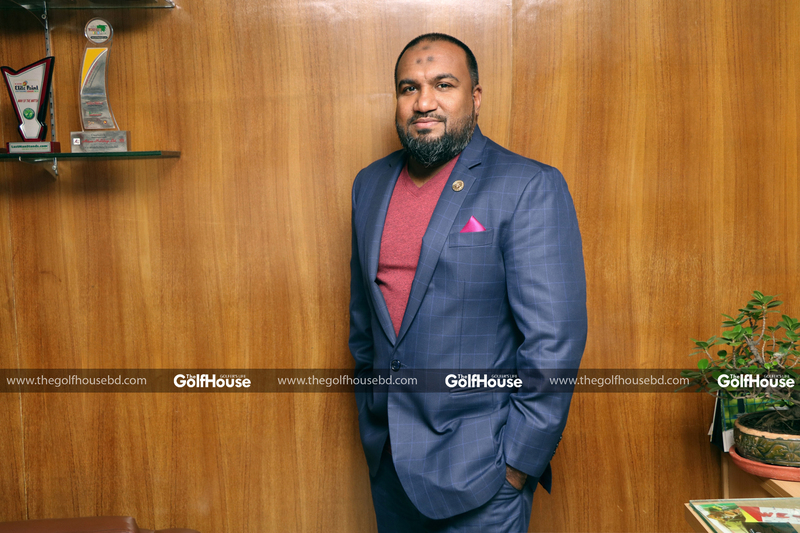 Mushtaq Luhar is the general manager of the Peninsula Hotel in Chittagong. What sort of facilities do you provide at this hotel? 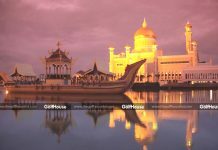 For the guests coming in to stay, we provide accommodation while for others we provide different type of food like continental, Japanese, Chinese, Indian, Sri Lankan and Many more. We have a complete package of rejuvenation with gym, sauna, steam bath and Thai spa. Even if someone wants to have a nice haircut, there is a fantastic saloon on the 15th floor. We are going for major refurbishment within six months as it is a 14-year-old hotel. We will have a fantastic recreational hub including various facilities such as International Standard Gym, which will be the first of its kind in Chittagong. There will be a proper wellness centre with Jacuzzi, sauna and spa. We’ll have a fine dining restaurant on the 15th floor. There will be an international standard coffee shop of the ground floor. Which section or class of people do usually stay here? We’ve had guests such as ambassadors and prime ministers here. We have Europeans, Americans, Sri Lankans, staying here. For locals, various category of Guests stays here and once they stay they say it feels like staying at home. We do have a lot of international standard hotels coming up in Chittagong, but people still like Peninsula because they feel like they’re at home. So, we try to keep the standard of service up to that level. We welcome everybody. We must go with the market, so we can’t set it very high or very low. We have very competitive price for guests. We try to give the most reliable prices, every guest is uniquely special to us & we don’t want any guest to turn their back on us, so we provide the best rates according to their convenience. What is the most significant aspect of this hotel? The location. We’re situated at a prime location. However, our biggest strength is our staff. We have half of our staff who have worked here since its opening. A lot of hotels are opening in Chittagong, but these people stayed with us because we have taken care of our staff and they are taking care of us. That is our biggest property. 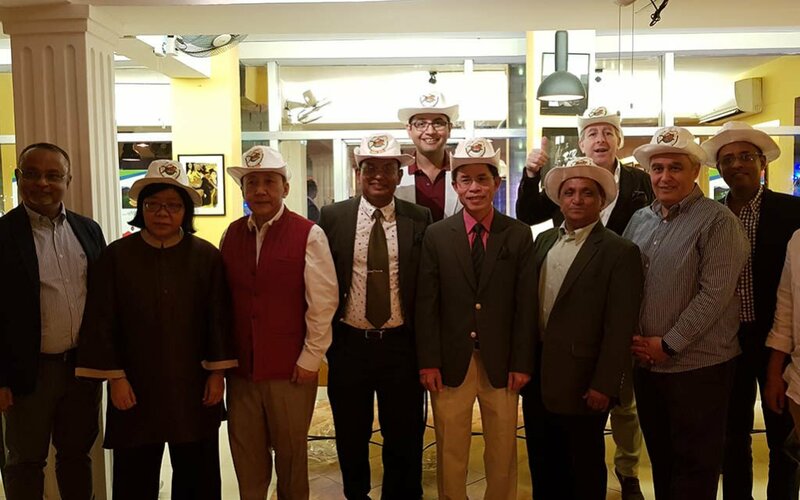 How is Peninsula hotel contributing to Bangladesh tourism? I’ve been in Bangladesh for the last eight years. I can say that tourism is developing very slowly. Local tourism is spreading nicely which is a very positive thing. But unfortunately, Chittagong is still underdeveloped in tourism. People would come to CEPZ or the port, but other than that there is not much in Chittagong. Compared to other places like Sylhet and Cox’s Bazar, it is happening very slowly. Peninsula is doing its bit by training and developing its staff. In fact, we are coming up with a new 5-star hotel near Chittagong airport, a 200-bed room property which will have the largest commercial pool in Bangladesh. So I think things will improve within five to ten years. 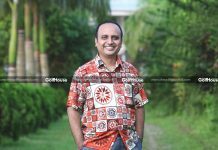 What should tourism authority do to promote tourism in Bangladesh? Safety, security and more marketing. I think there are enough international standard hotels in Bangladesh now, but it needs more marketing. We have enough local tourists here. We can promote religious tourism. The biggest selling point should be the longest sea beach in the world. Another thing that should be ensured is safety and security. When I was going to Rangamati, I had to wait 45 minutes to fill up the forms. These small issues need to be addressed. How difficult is it to manage such a property like Peninsula? It’s easy for me because the people of Bangladesh are very hospitable. You just need to polish them like raw diamonds. To be honest, we are the number one hotel in Booking.com, because our staff work very hard and they catch up things very fast. I just need to guide them. There are lot of people around the country who can be good hoteliers given the right guideline. How crucial is education when it comes to hospitality industry? Education is very crucial for any sector. Coming to hospitality industry, English is a must because you must work with foreigners. You get people from all over the world and so you need to know languages. One problem I have noticed regarding the education system here is when it comes to hospitality industry, you guys are teaching business studies, economics or statistics but nothing regarding hospitality management. Subjects should be relevant to your field of work. What got you interested to come to this sector? I am a friendly person, a people’s person you can say. Customer service is within me. As soon as I left school, I joined hotel school because I thought this is the sector I could give my best. 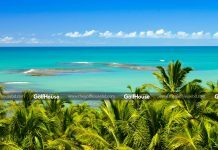 Do you take interest in golf? I am very interested, and I am a very average player. I do go to Bhatiary and Shaheen Golf Club on weekends. I’m still practising. I watch golf on TV too. I hope I’ll get better. Golf is a game where you don’t have to depend on anybody. This is very important because when you have a busy schedule, you don’t need to wait for your team to come and start things. You don’t need a caddy also if you can carry your bag. The health aspect is there too. You can walk 3-4 kilometres depending on how many holes you play. I took up golf about two years ago and thought it was a boring game. But then when I started playing I found it was very challenging. It’s not boring at all. 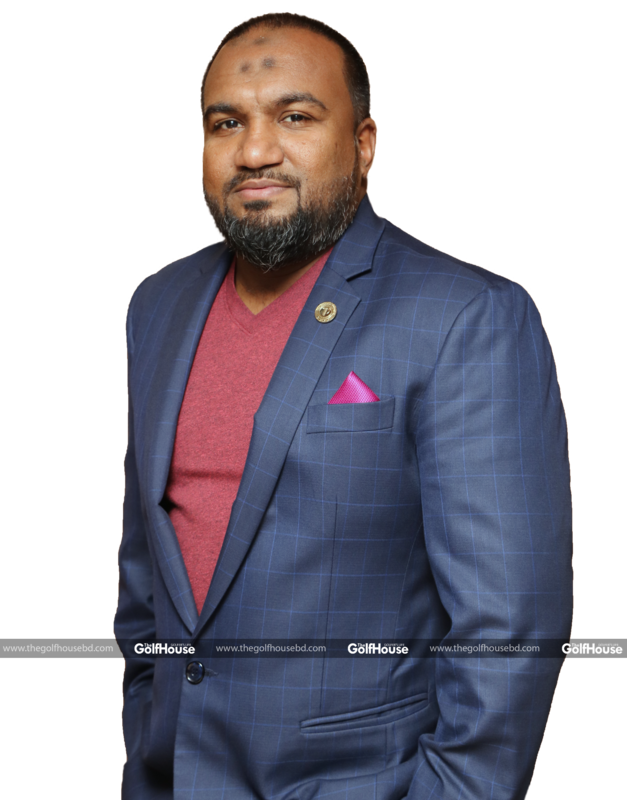 Do you know about Bangladesh’s golf and golfers? I get your magazine every month and I read it. I see the billboards and all; I got to know that there are good golfers here. Maybe someday I will see them in action at the Bhatiary Golf Club. 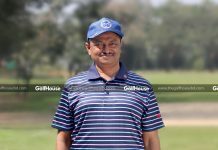 The Chittagong Open was a very important step for Bhatiary and Chittagong.